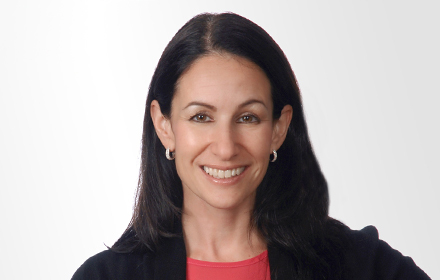 Jennifer Schwartz is a Principal in the Miami, Florida, office of Jackson Lewis P.C. Since 2001, she has focused her practice on the defense of employment-related disputes and has successfully litigated single plaintiff and class action cases alleging wrongful termination, harassment, discrimination, wage and hour violations, violation of non-competition and non-solicitation agreements, and unfair business practices. Ms. Schwartz joined Jackson Lewis in 2004. While attending law school, Ms. Schwartz served as President of the University of Florida’s Chapter of the Association of Trial Lawyers of America and was as Assistant Research Editor on the Journal of Technology Law and Public Policy. Ms. Schwartz also served as a judicial intern for the Honorable Alex Ferrer in the Eleventh Circuit.